Montana wolf hunters and trappers are rockin it so far this season. It looks like the 2016-2017 wolf season should be a good one. Trappers have harvested a total of 33 wolves since wolf trapping season opened in Montana on December 15th. 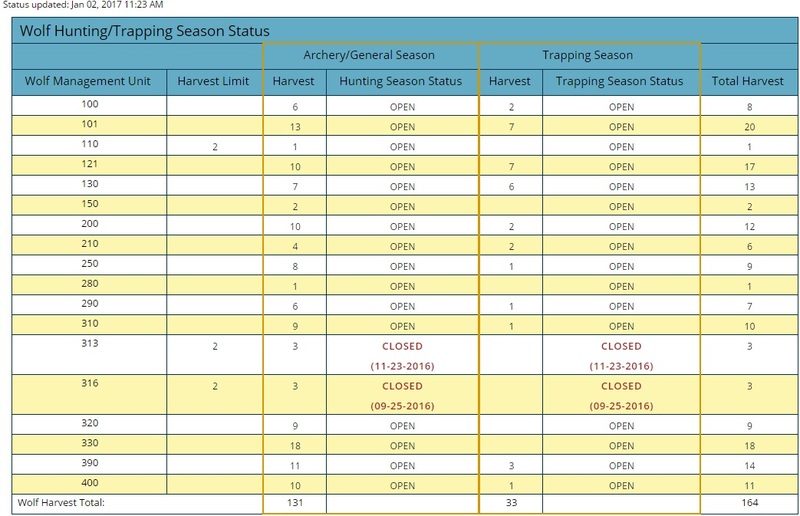 Wolf hunters have harvested 131 wolves to date with Wolf Management Units 313 and 316 being closed. 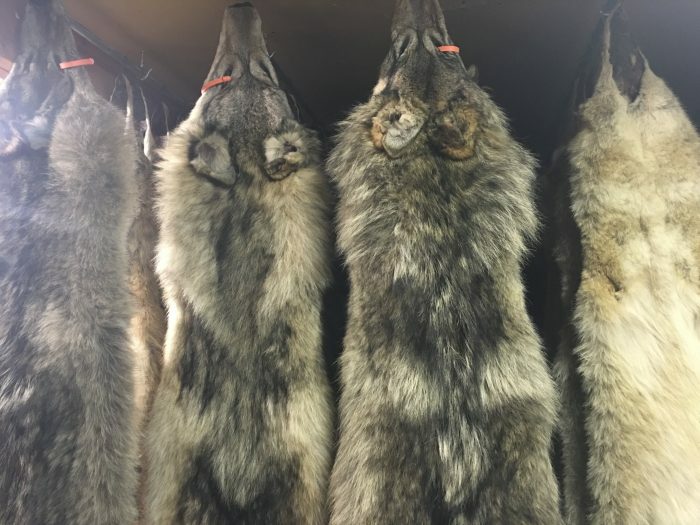 That is a total of 164 wolves harvested in the state so far this year. Good work!